Gel-To-Shell custom-molding chest guard with racerback shirt. Thin Shields allow for complete comfort and flexibility. 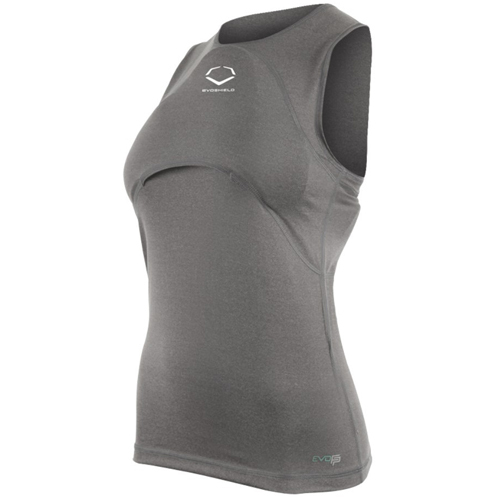 Four-way stretch Racerback Poly/Spandex compression shirt pocket. Shirt fabric is machine washable, air dry. Shields are removable and hand washable. Includes: (1) Custom-Molding Chest Shield and (1) Compression-fitting SwagTech Chest Shirt. There are currently 3 remaining in stock.